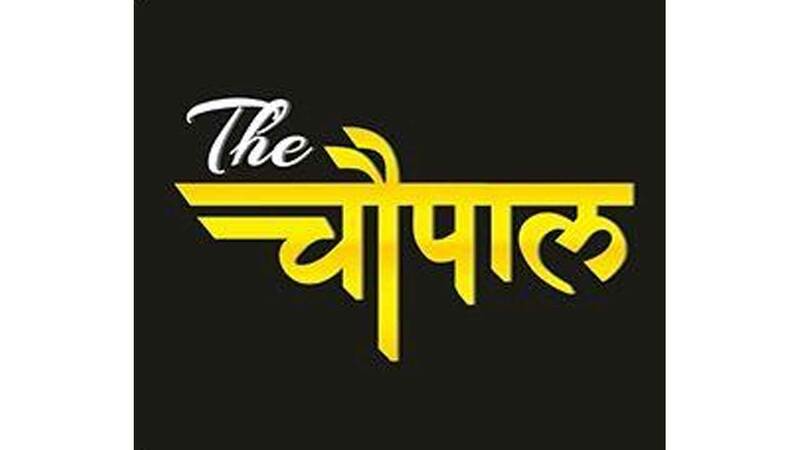 One Of It's Kind Video News App Being Launched By "The Chaupal"
‘The Chaupal’ is a social media platform which provides news and varied information from all around the world. They have a huge number of viewers on social media platforms like Facebook, YouTube, Twitter and others. Their news coverage is diverse including categories like entertainment, sports, technology, astrology, etc. The Chaupal also covers current and breaking news. The platform talks about a plethora of issues that need to be discussed, and scrutinized by all sects of the society. They create awareness on social issues like women empowerment, social equality, religious intolerance, immigration, political and religious extremism, gender issues, unplanned parenthood, teenage pregnancy and discrimination of all sorts. It is a medium which will provide solution to your comprehensiveness and curiosity. Chaupal’s core characteristic is serving it’s users with the latest infotainment. Nowadays people want a complete package of information which is easy to grab, they are busy with an abundance of personal issues and things like family, work etc, making their lives a busy affair. Statistics show that people prefer watching videos over reading text. Hence, they rather prefer applications like YouTube and few other sites which provide video news. Let us now talk about numbers so as to see our growth prospect in near future. In 2019, we have more than 373 million smartphone users in India. In 2018 we had more than 281 million active Facebook users, 75 million Instagram users, 245 million YouTube users and more than 30 million twitter users. Clearly the numbers are promising and our reach is fast spreading. The Chaupal is one of the most viewer friendly media platform. In a short span of four months they have built a reach of 7 million followers. It is a great achievement for them to create such a huge amount of fan following and they aren’t slowing down anytime soon their research based contents maintains their credibility and helps them build a trusting relationship with their audience.